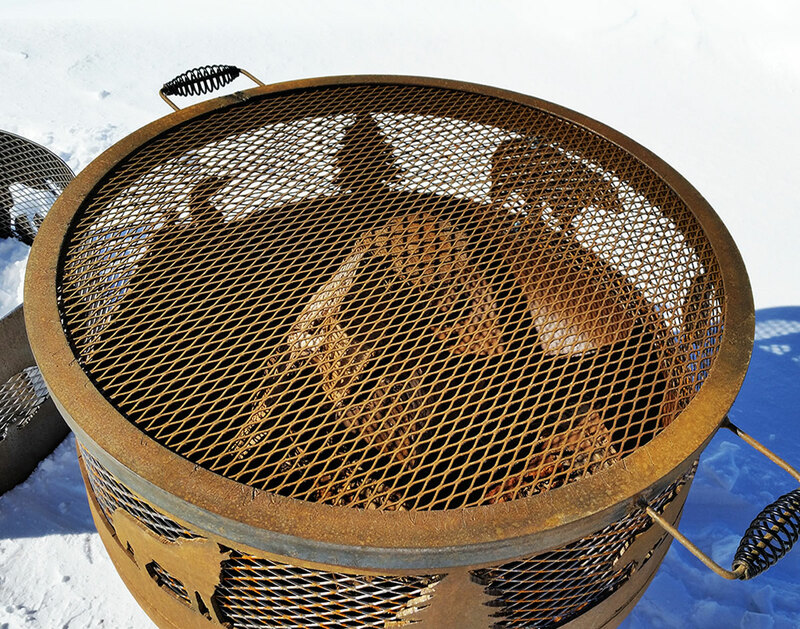 Our Muskoka Fire Pits are handmade out of refurbished propane tanks. We have a wide variety of designs to choose from as well as offering custom designs. We can take your name or a short saying and add it into the top rim as well as having a design in the side of the fire pit. 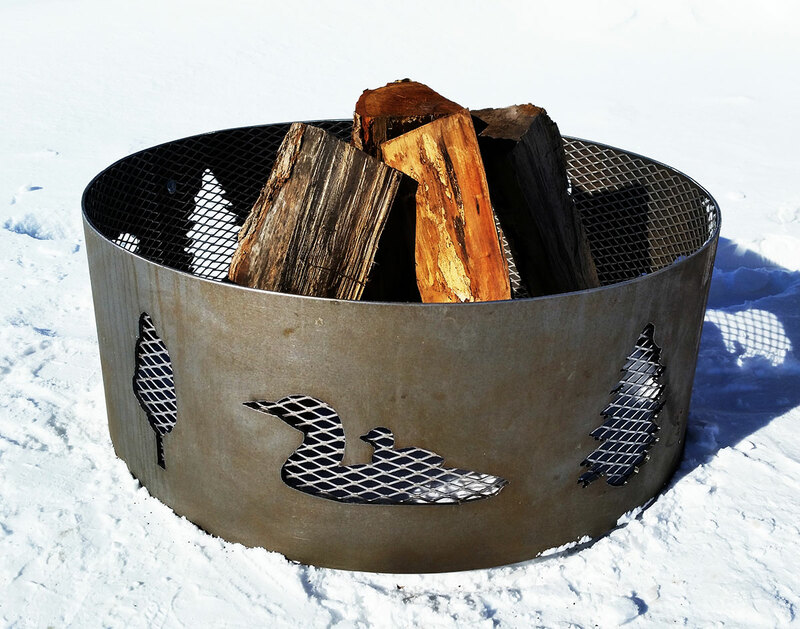 We also manufacture two styles of grills to sit on top of our fire pits. One is a heavy duty grill essentially turning our fire pits into BBQ’s to cook on. The second one is finer mesh that is used mainly as an ember catcher. 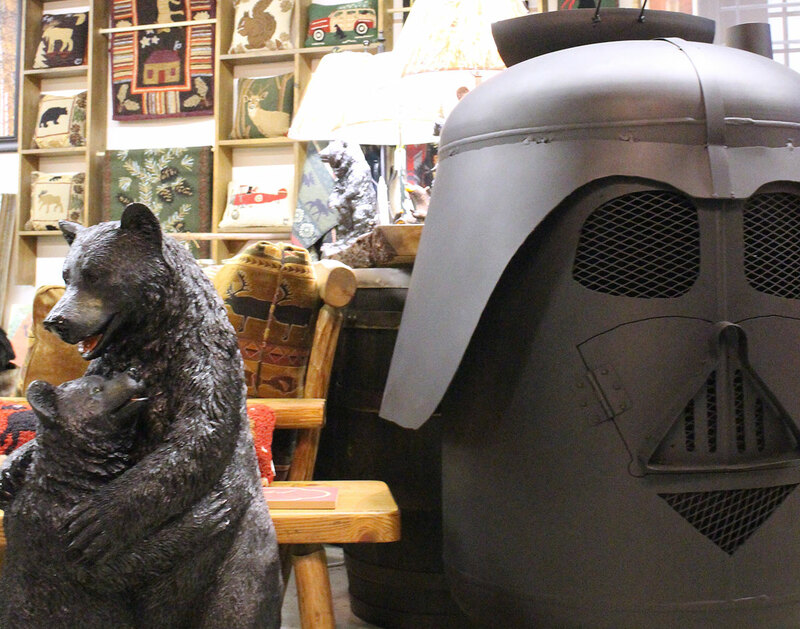 We also have an electric version which is used indoors to bring that rustic feel into your home. In addition, we manufacture other products including a Smokers and Pizza Oven that can be shaped into a custom design. Stop by our work shop and check out some of our latest work. 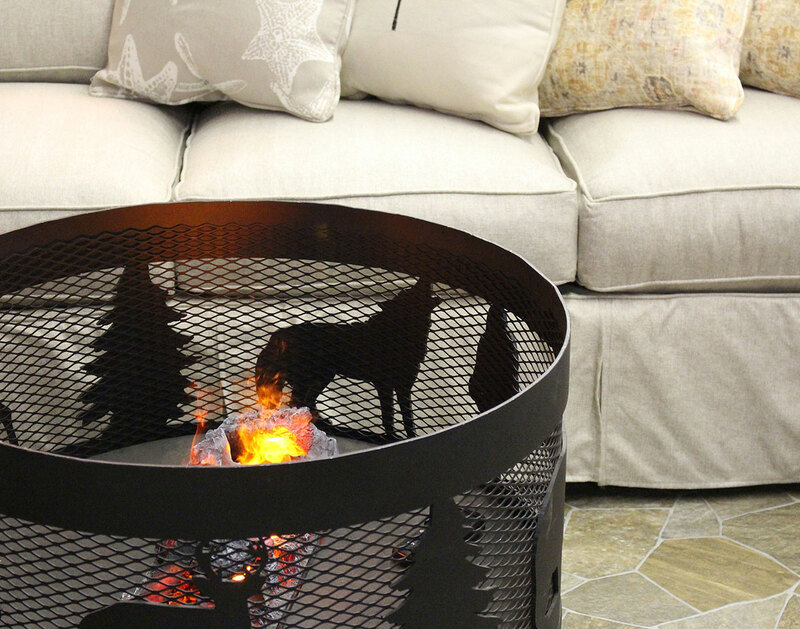 For more details on our Muskoka Firepits, please visit us at www.muskokafirepits.com or stop by our workshop!